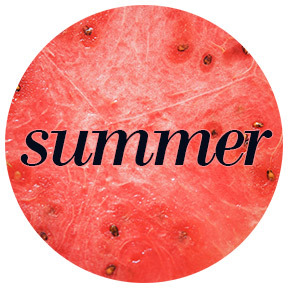 As summertime approaches, I’m thinking more and more about deviating from my standard winter plate paradigm: protein, veg, veg. (That second veg is often a potato in some form, but I digress.) Like most people, I tend to reach for lighter options when it’s warm outside, and this dovetails nicely with the lovely herbs and vegetables available at the market these days. I’m currently entertaining an enduring knackering for little green gems in all forms–favas beans, English peas, snap peas, etc. I’m also eating radishes with almost every meal; as a sliver of color and bite in salads, stirred into scrambled eggs and mellowed by heat, or simply with butter and flaky salt on hot toast. 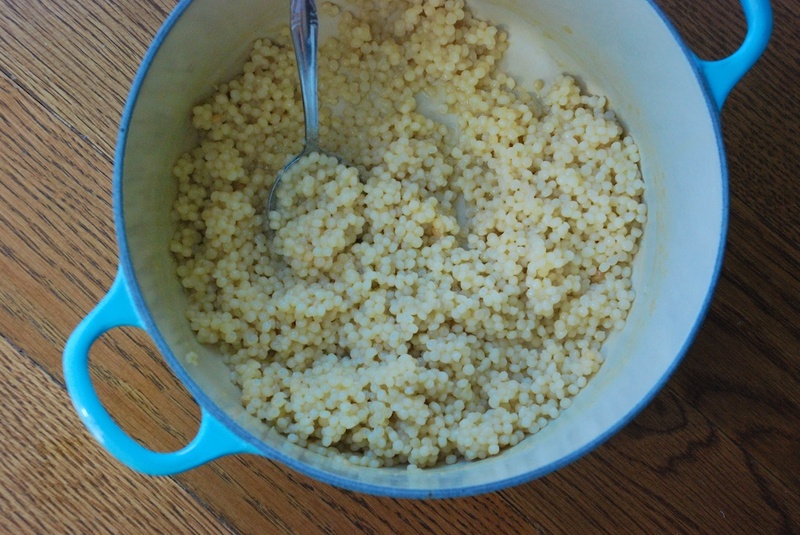 Combine this with my relatively new discovery of Israeli (or pearl) couscous, and you have the inspiration for this recipe. I’m finding the vegetable-vegetable-herb-vegetable-dressing-Israeli couscous salad combinations are close to endless, so feel free to experiment with what you like, and what you have on hand. Below, I offer two of my most recent concoctions. 2. When your couscous is cooked, give it a taste–add some salt and pepper, if needed. Drizzle the half tablespoon of olive oil over the couscous and give it a quick stir, just so the grains won’t stick together. From here, I typically let the pot hang out on the stovetop, partially covered with a lid, for a few hours, or until it settles to room temperature. If you are short on time, throw the pot in the fridge for 10 minutes or so. It is also fine to serve it hot. 3. 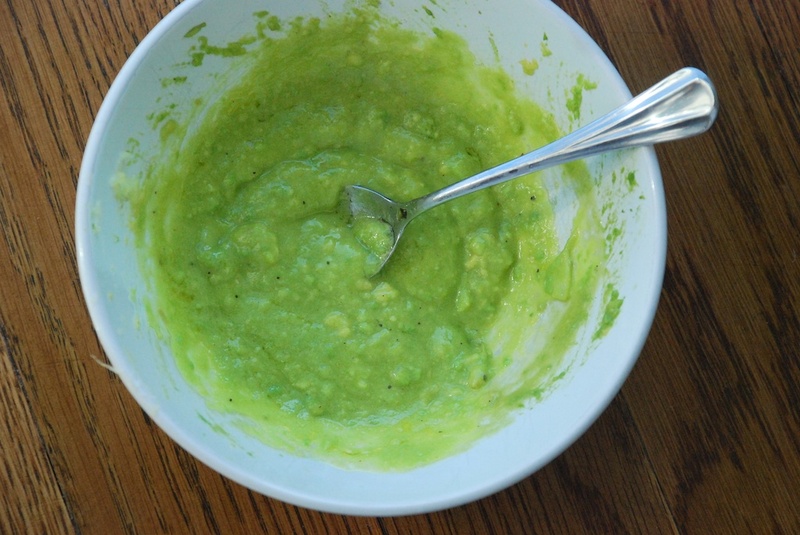 Make the dressing: Spoon the ripe avocado into a small bowl. 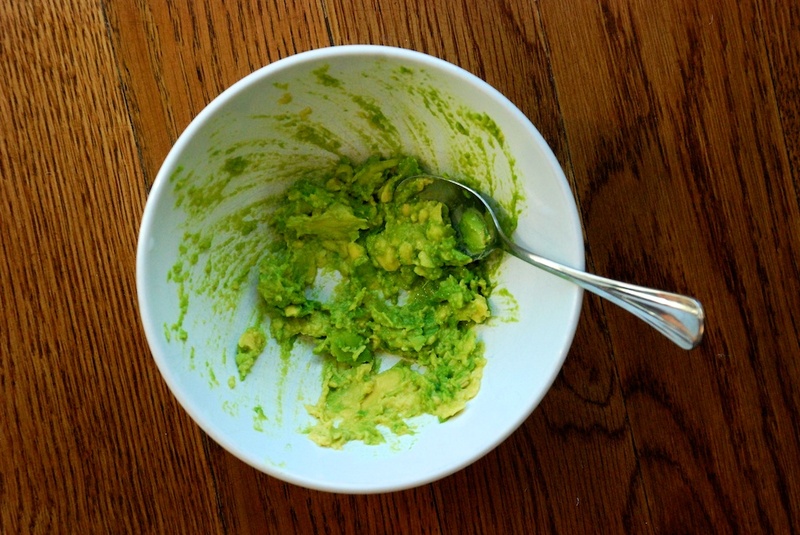 Using a fork, give it a good smooshing, until the avocado is mashed. 4. 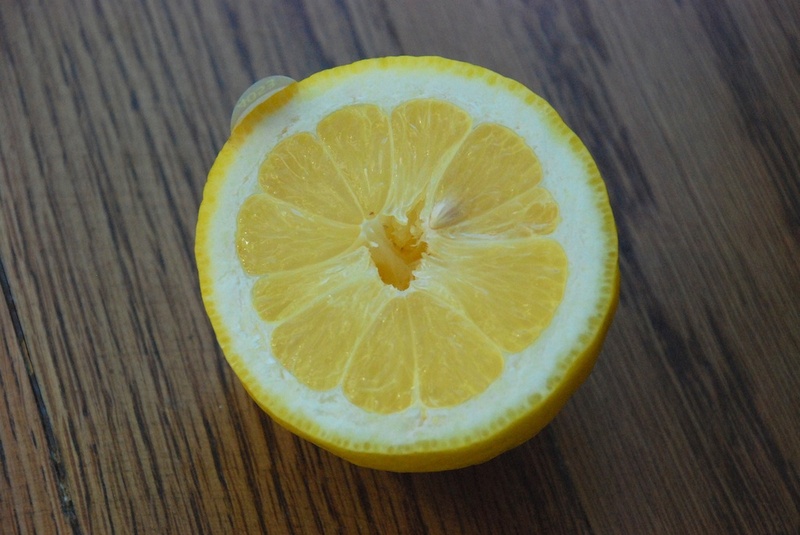 Add the lemon juice, and a little salt and pepper. 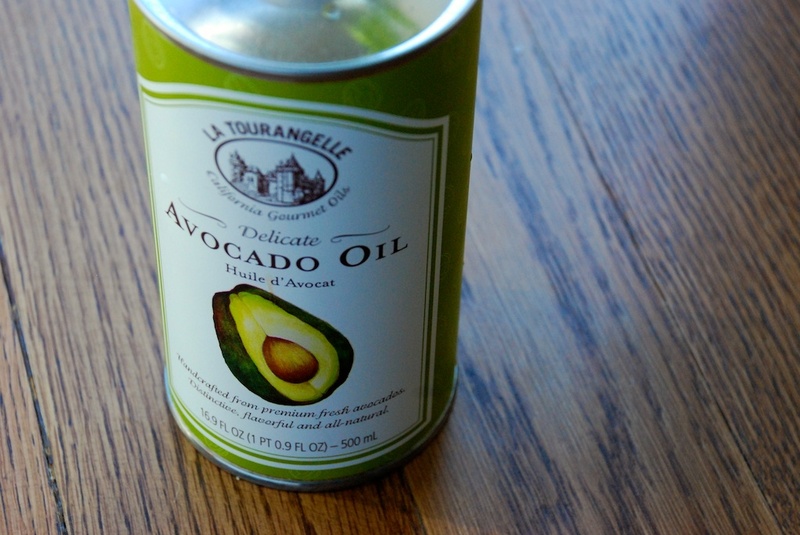 Pour the avocado oil in a thin stream, whisking as you go, until the dressing is creamy. Taste to make sure the salt and pepper ratio is working. 5. Blanching time will depend on which green delights you are using, but in general, use salted water, and wait until the favas/peas/edamame turn bright green. You don’t want mushy greens, so watch them closely; just a few minutes will do it. 5. Wash and dry the radishes, and then give them a trim on both ends. For this salad, I like to cut the radishes into kind of chunky pieces, so you really taste them when you take a bite. 6. 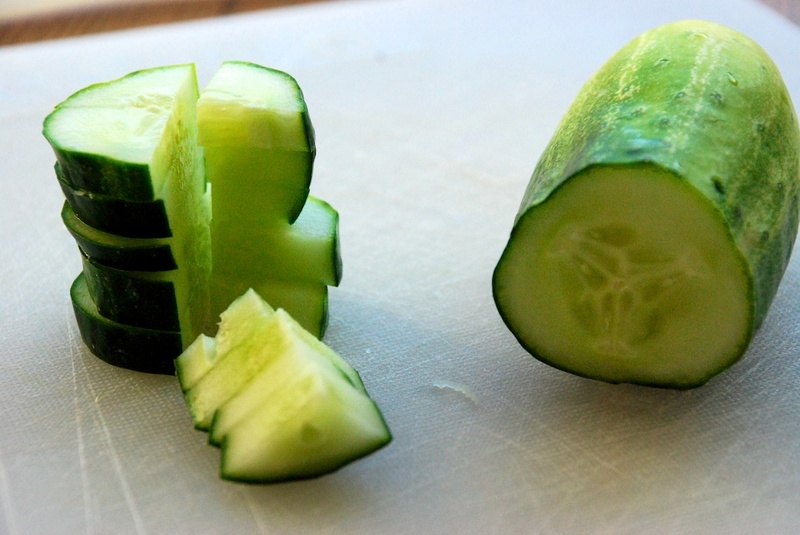 Wash and dry the cucumber, and cut it similarly. I like to use Kirby cucumbers (what they use to make those big deli pickles), but whatever cucumbers you find available are fine. 7. The chili and the scallions should be cut more thinly than the radish and cucumber. Wash the chili and cut it in half lengthwise. De-seed it, and then cut each half crosswise. Wash the scallions, and cut the white parts crosswise. 8. 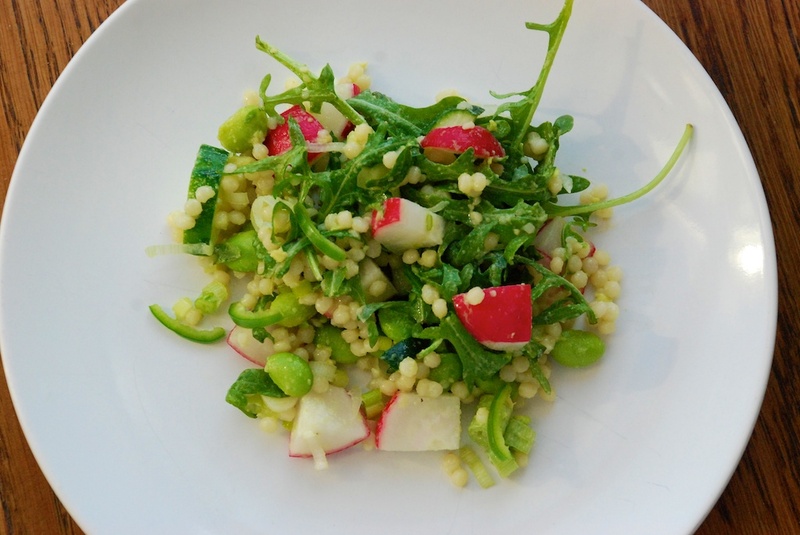 In a large bowl, combine the couscous together with the fava beans, the radishes, the cucumber, the chili, the scallions and the arugula. 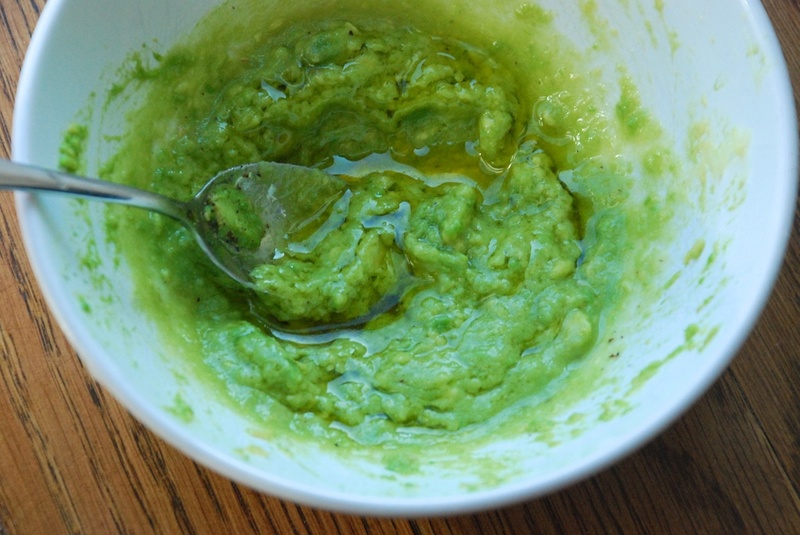 Add the dressing, and toss until everything is evenly coated. Separate onto plates and serve. 1. 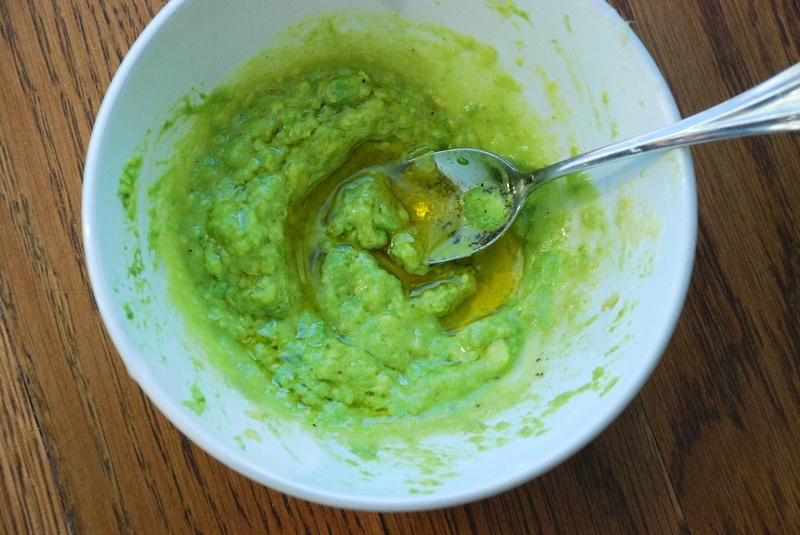 Make a dressing with: 1.5 tbsp lime juice, 1.5 tbsp rice vinegar, 1.5 tsp honey and 4 tbsp chili-infused olive oil. 3. 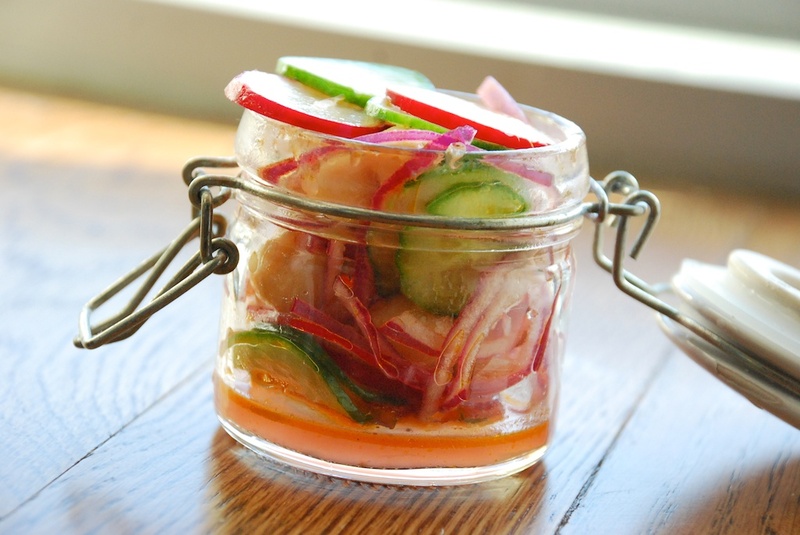 Toss the dressing with the onion, radishes and cucumber. Throw in 1/2 cup of (rinsed, canned) chickpeas. The preparation is as good as the eating!